Even though it has been a very effective investment financing tool since its launch in 2015, EFSI support has replaced pre-existing financing or alternative funding sources, mainly in the fields of energy and transport, according to the report. “The amounts of investment mobilised may be overstated,” the report concluded, confirming concerns first raised by the EU watchdog in 2016. 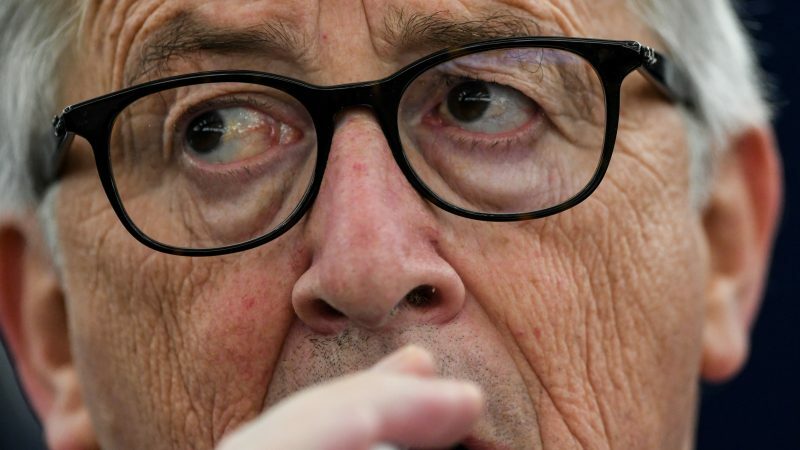 In addition, some projects studied by the ECA, chose the EFSI or so-called Juncker Plan as a financing mechanism simply because it was more convenient. In essence, projects preferred EFSI financing over other public or private schemes, either because it was less expensive or because it offered a longer payback period availability. Some of the projects could have also received financing from the European Investment Bank, under different terms, the Auditors underline. 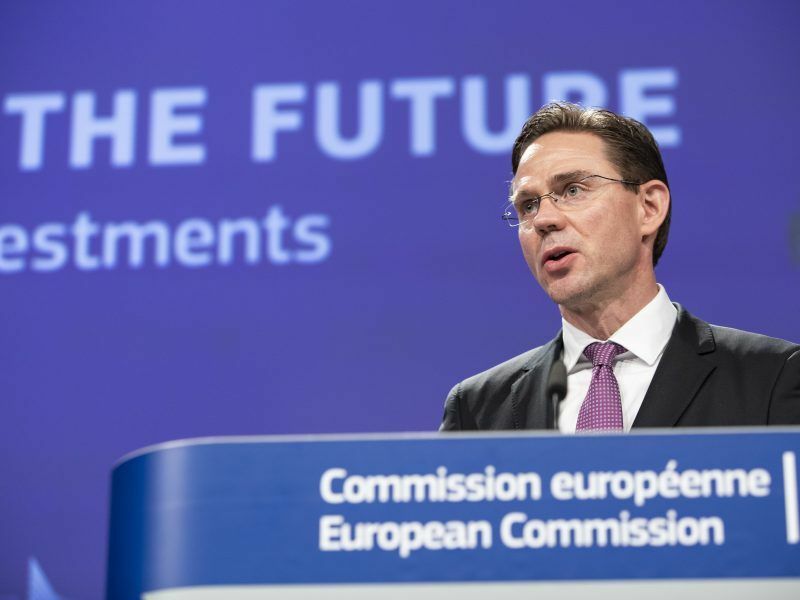 Both the Commission and the EIB replied that with the introduction of EFSI, “the majority of the other financial instruments were in fact significantly reinforced, instead of being replaced” and that the scope of some pre- existing financial instruments “was refocused in order to reduce some of the observed overlaps with EFSI”. Geographically, most investments were concentrated in a few larger EU member states with stronger economies and better-established national promotional banks, the report mentions. “EFSI has a high profile as a flagship EU programme. This makes it all the more important that any claims for its effectiveness are built on solid foundations,” said Leo Brincat, ECA Member, responsible for the report. Interestingly, the auditors found also that by mid-July 2018, through EFSI-related projects, the EIB had approved €65.5 billion of financing, going over its initial estimates of €61 billion, increasing its higher-risk financing operations by four times in comparison to 2014. What worries the auditors though, is the real impact on the economy and the reported estimate of €335 billion of additional investment mobilised. In some cases, the Auditors explain, the methodology used to calculate the estimated amount of additionally induced investment in the real economy may have resulted in differentiations from the actual size of it. Furthermore, in some cases, reports did not take into account the fact that EFSI operations simply replaced previous EIB projects or other EU financial instruments, the Auditors say. In any case, lacking comparable indicators of performance for all EU financial instruments and budgetary guarantees make the process of assessment more complicated and less transparent, they added. In its reply, however, the Commission specifically mentions that the investment mobilised reflects the best estimate of the expected investment in the real economy after the completion of the project. The EU executive stressed that “by definition, the ex-ante investment mobilised is an estimate at approval, not an over or under-statement”.